Create with Gwen: My new business cards! 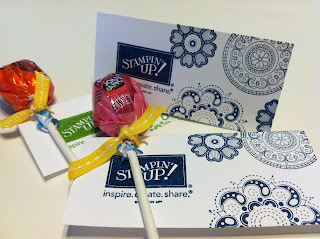 I'm a stamper, so why buy business cards when I should be stamp them! 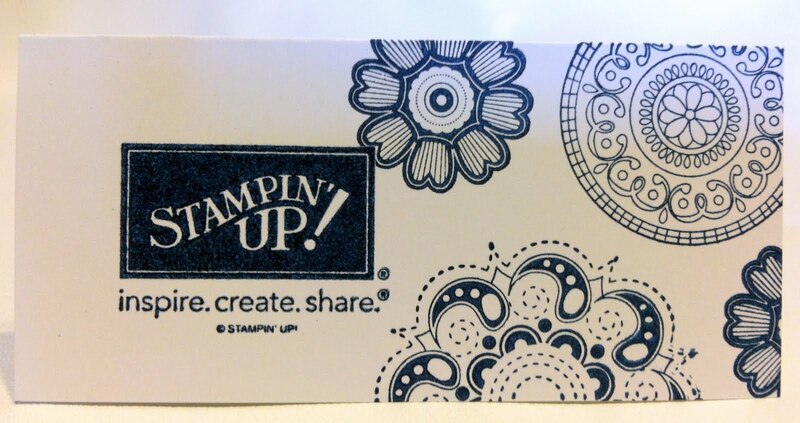 Sure it takes longer to stamp your own business cards then to purchase them, but it is a lot more fun! And I can change ink, stamps, etc...anytime I want! You already have ink, stamps, and our beautiful card stock! Try making you own business cards and see what you can come up with!